Check out what people are saying about The Massage Guy. 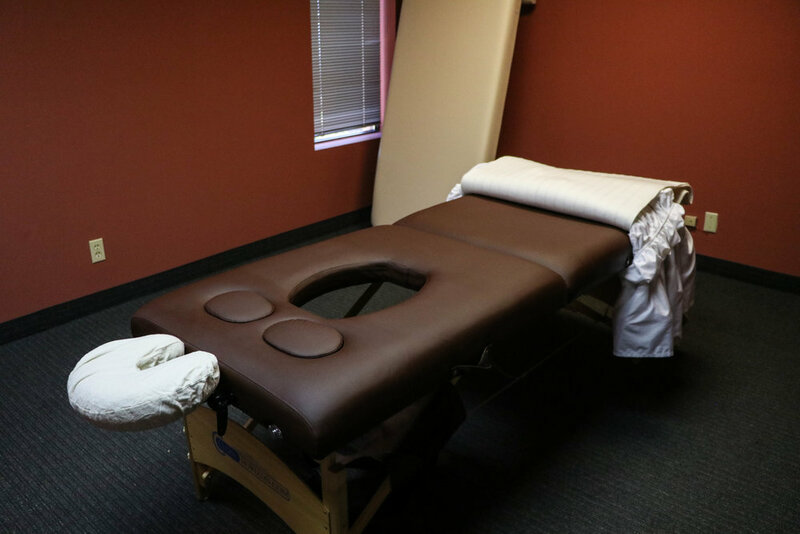 Prenatal Massage has shown many positive results such as a reduction to anxiety, relieving muscle aches and joint pains, decreasing symptoms of depression, and even improving the outcome of labor. The benefits of Deep Tissue massage is to aid in the release of chronic muscle tension. From athletics to every day living, muscle tension can be the cause of pain. A Deep Tissue massage can reduce pain, reduce stress hormone levels, and improving recovery from injuries. Neuromuscular and Trigger Point massage is a form of soft tissue manipulation that aims to treat chronic pain in the muscular and nervous system. This from of massage aims to improve circulation, improve postural issues, and improve nerve compression. Muscle Energy Technique aims to treat pre-existing range of motion issues and help prevent future risk to injuries through realigning muscle groups, re-educating muscles to a full range of motion, and strengthening weak or damaged muscle tissue. Temporomandibular joint massage is used to help relieve jaw pain, and can help decrease the frequency of migraines.